iCare Recovery releases an update to its freeware iCare Data Recovery Free v7.8, which has some new and significant breakthrough. One of special new breakthrough is that iCare Data Recovery Free v7.8 improved data recovery solution for digital devices became RAW format in its file system in addition to deep scan recovery mode improved, with which users can easily search for more files in a short time for free. Specialized in data recovery, iCare Data Recovery Free is able to recover over 600 types of files for free when RAW error occurs on storage media like external hard drive, memory card, USB flash drive, pen stick, memory stick, and more. iCare Data Recovery v7.8 has groundbreaking improvement for its RAW drive recovery, which enables users to restore inaccessible data when any storage media turns to RAW file system and CHKDSK is not available for RAW drives. iCare Data Recovery v7.8 is available for lost data recovery even when it got lost several years ago as long as the data is not overwritten by new data. iCare Data Recovery v7.8 provides a safe solution for RAW drive data recovery without causing any damage to the disk drive. iCare Data Recovery Free v7.8 is compatible with latest Windows 10, MBR&GPT disks together with other storage media like memory card, flash drive, pen drive, etc. iCare Data Recovery Free v7.8 is dedicated in free data recovery that works on the Windows platform. Founded in 2003, iCare Recovery is specialized in data recovery for various logical data losses. To view the original version on Send2Press Newswire, visit: https://www.send2press.com/newswire/free-raw-file-system-recovery-by-icare-data-recovery-free-v7-8-2015-1021-05.shtml. NEWS SOURCE iCare Recovery :: This press release was issued on behalf of the news source (who is solely responsible for its accuracy) by and Copr. 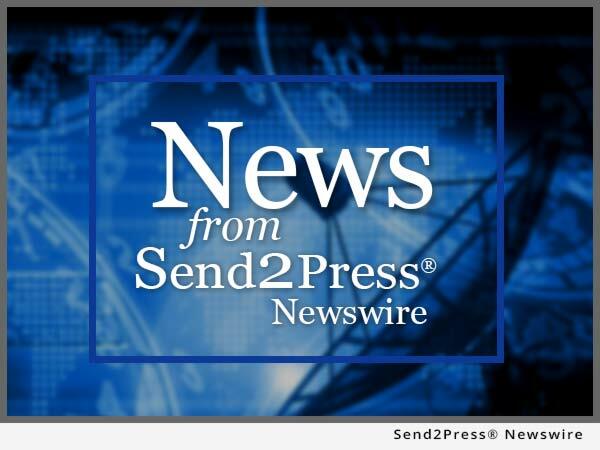 © 2015 Send2Press® Newswire, a service of Neotrope®.